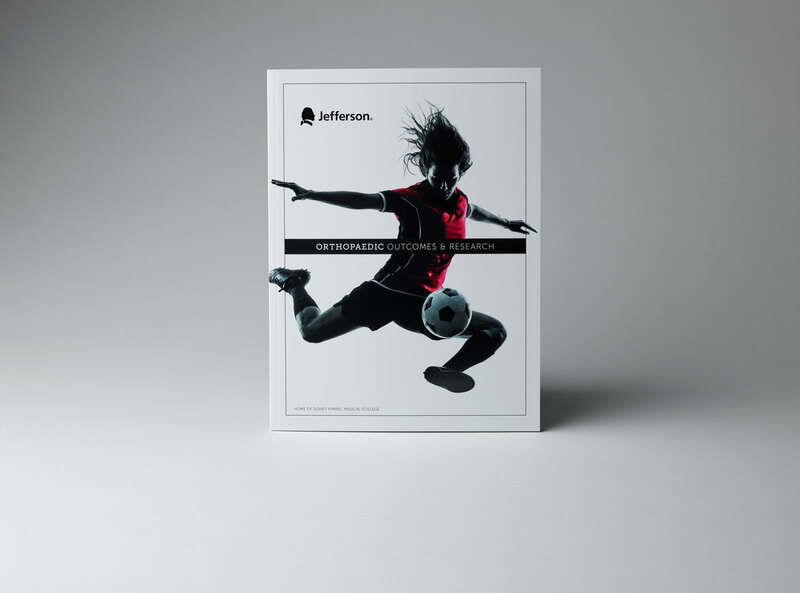 Precision, excellence, and ambitious goals align us with our partners at Jefferson Health Department of Orthopaedic Surgery. At the top of their game, Brilliant emphasizes their exciting innovations in clinical care and research with precise digital UV enhancements and unstoppable color. Orthopaedic Outcomes & Research comes alive with digital UV enhancement. 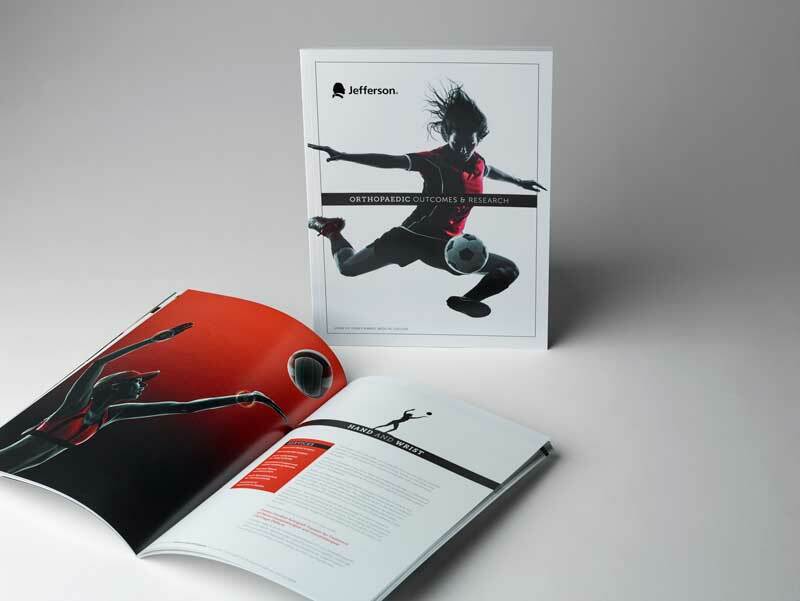 By precisely applying different densities of clear polymer to the cover images with our Scodix Ultra press, the images and type leap from the page. 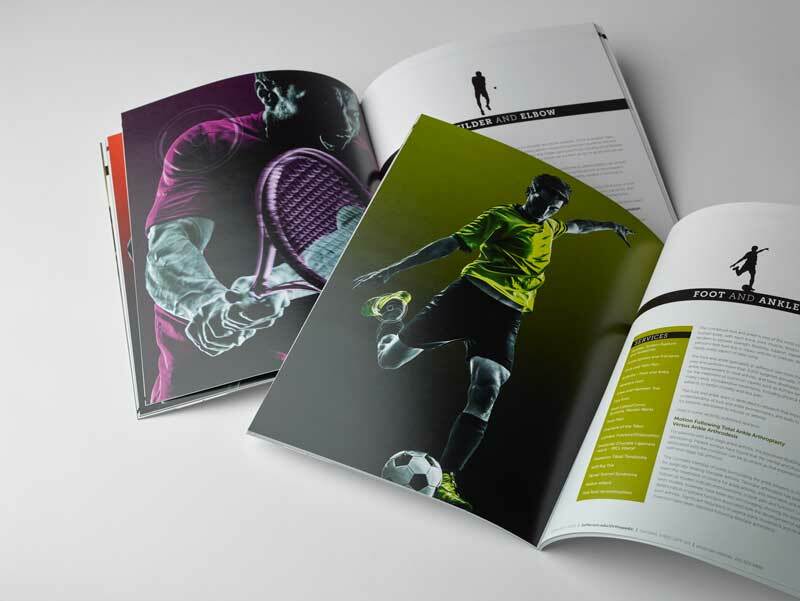 Let Brilliant take your print game to the next level with digital UV enhancement.